Providing Your Staff With Superb Comfort, Unique Innovations and Reliable Protection. 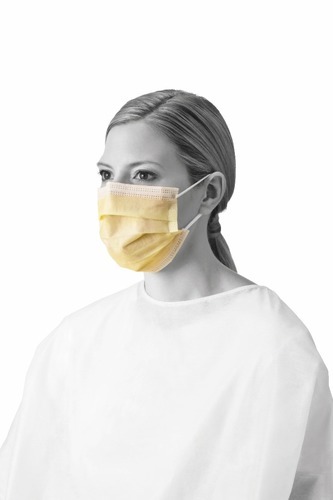 That’s why our procedure face masks and respirators offer extraordinary comfort while meeting the highest standards of protection. 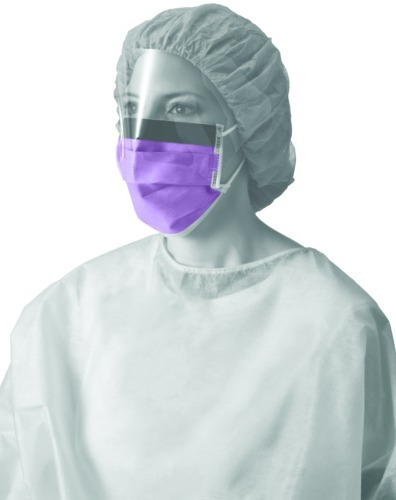 Plus, to help your staff intuitively select the right masks, our innovative packaging features color-coding, helpful icons, clear photography and more.